This Friday we feature an exciting company that has launched into the scene of electronic music over its three years of operations. iEDM was founded in 2014 as a medium for Electronic Music fans to express their creativity and love for the lifestyle that goes along with it. Much like its founders’ passion to explore new things and unify through music, the company supplies its customers with not just a community, but one of the largest selections of customized EDM lifestyle and Rave wear clothing. Even more impressive is the quality found in the products available on their website; all made in the USA. Yet despite the company’s exponential growth over the past few years, iEDM was focused on using their standing in the community to further the EDM movement catering to some of the cardinal principles dance music symbolizes: positive vibes, beautiful expressions and acceptance! So what does iEDM actually do? As a multi-faceted website, iEDM harnesses the power behind music and applies its unwavered ability to connect people across the globe. 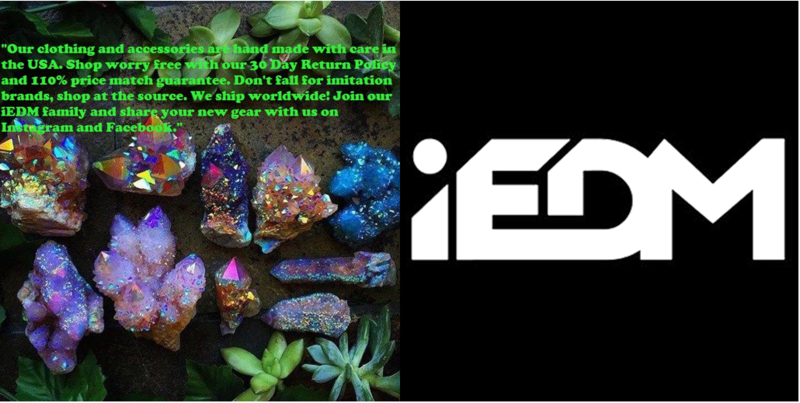 From custom men’s tank-tops to hundreds of glowing accessories, ladies onesies to “kandi-cuffs” and literally everything in between, iEDM has a perfect solution for your EDM cravings. 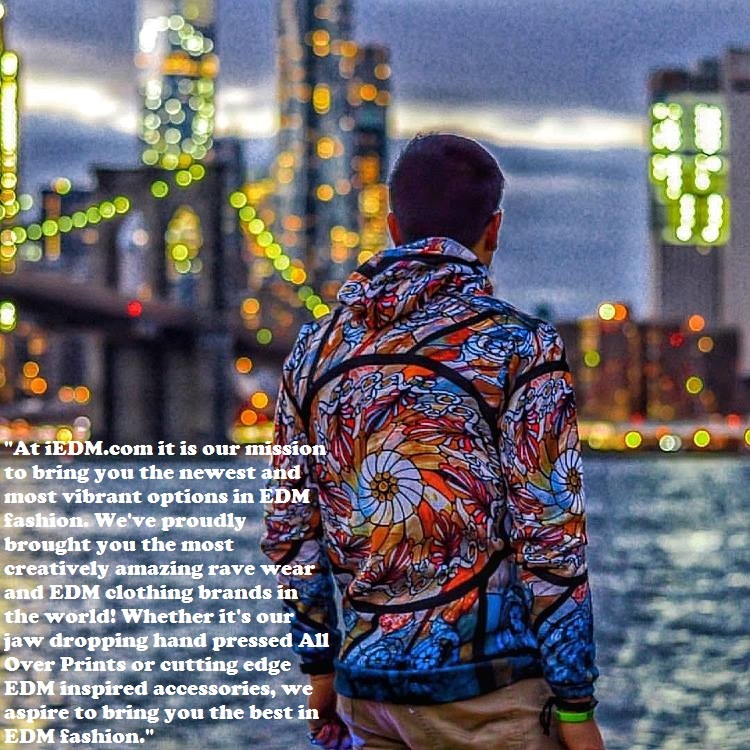 Aside from their ever expanding repertoire of merchandise, apparel and customized clothing, iEDM also keeps their fans informed with the latest news and music through their blog. Bringing you interviews, festival and show reviews, coverage of current, relevant events and #iEDM radio, which airs every Sunday night at 8:30 PM EST playing the latest in electronic music including guest-mixes and festival sets; iEDM truly is a sanctuary for passionate music lovers that embrace the lifestyle. iEDM is essentially a one-stop shop for best of the best and brightest personalities out there. So be sure to check out their website and everything they have to offer below! #WakeUpWednesday#TMG - What Tax Filings Should I Be Thinking About In The Coming Months?